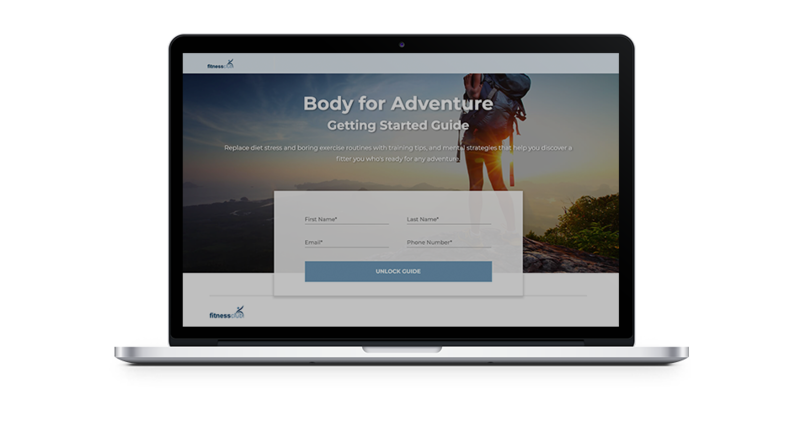 Wish you had affordable access to the same high-quality content and lead generation assets big fitness brands use to attract new members? Every content offer Lead Magnet is branded with your gym’s custom colors and logo. Written by certified fitness and nutrition professionals to motivate and empower. Beautiful images and graphics provide a professional look and feel. 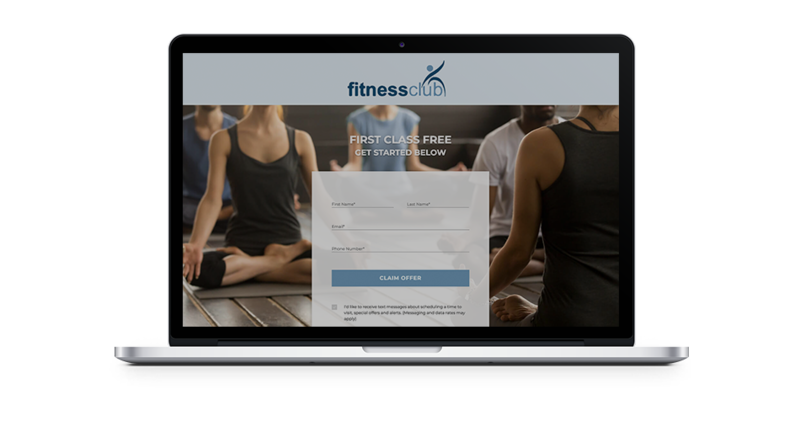 Build trust and present your gym as an authority with in-depth digital guides designed and tailored to appeal to your ideal members. Motivate new leads to quickly become members by offering high-quality workout programs they can use to reach fitness goals. Show how well your gym or studio supports its members' fitness goals by offering meal plans designed to support fitness goals. Every offer Lead Magnet is branded and ready-to-promote on Facebook, Instagram, and your website. Proven to generate new sales qualified leads for followup. Beautiful images and graphics that appeal to each type of buyer. Allow future members to try out your studio's offerings to see if you're a fit for where they are in their fitness journey. Future members who are considering joining will appreciate the opportunity to take your classes for a test drive. Give them a special limited-time promotion they can't refuse and get them signed up today!